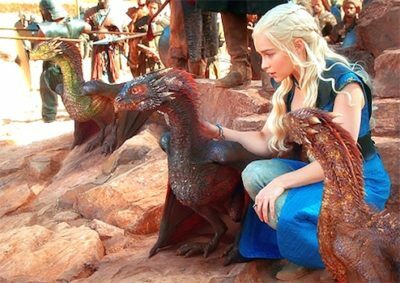 Daenerys Targaryen aka Daenerys Stormborn is from the show Game of Thrones. 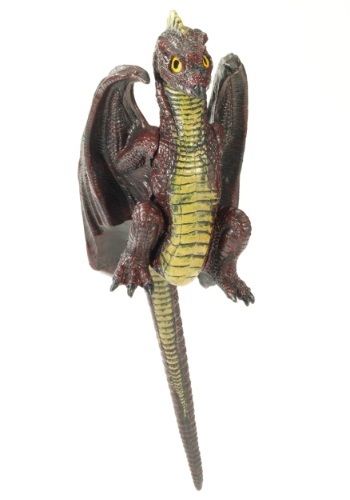 She along with her brother Viserys are the last members of the House Targaryen. She is one of the major characters in the Game of Thrones. Her character is played by Emilia Clarke. Early in the show, Daenerys was a meek and timid girl and lived in constant fear of her brother. He was often cruel and prone to mood swings and violence towards her. Viserys forced Daenerys to marry Khal Drogo in return for ten thousand warriors for his campaign to retake the Iron Throne. She marries Khal Drogo and her life changes from thereon. 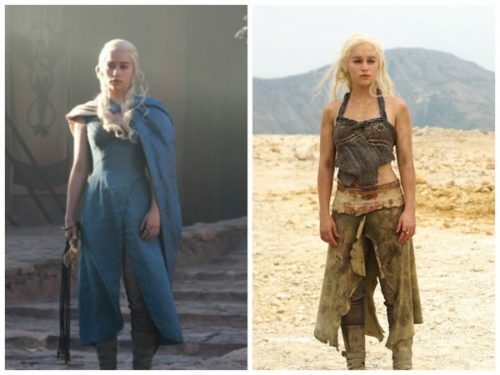 She becomes more confident, fast learner, becomes the Mother of Dragons, Freedom for Slaves, and many more names. 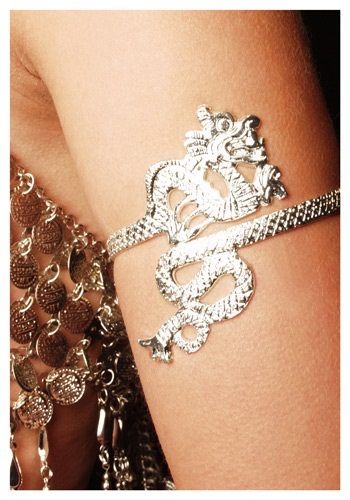 You can look like Daenerys Targaryen Kaleesi for Halloween too. 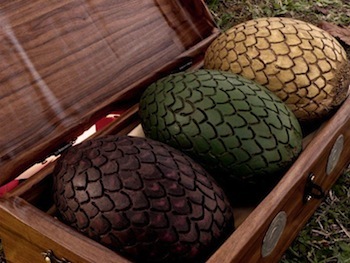 Below are some costume items that I found that will complete your Kaleesi look.